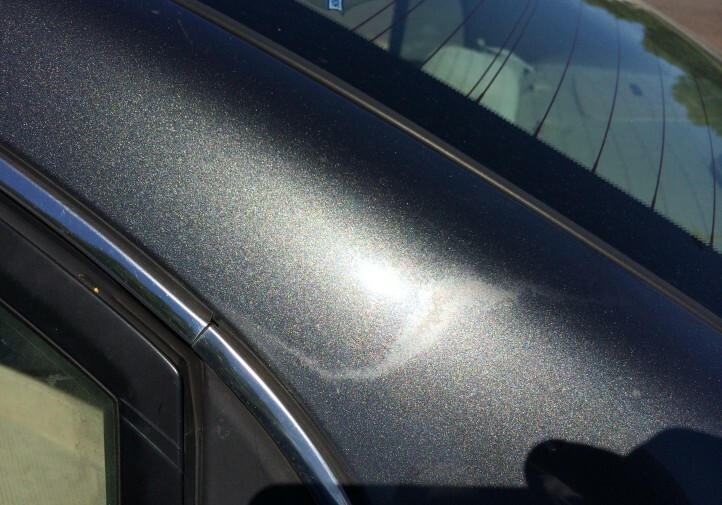 New pictures of C-Pillar paint blemishes solicited by Auto Damage Experts give collision repairers a visual argument to customers whose insurers want to blend clearcoat to save money. The process, which leading paint manufacturers refuse to warranty, can be particularly attractive for C-pillars without a natural break point between panels. 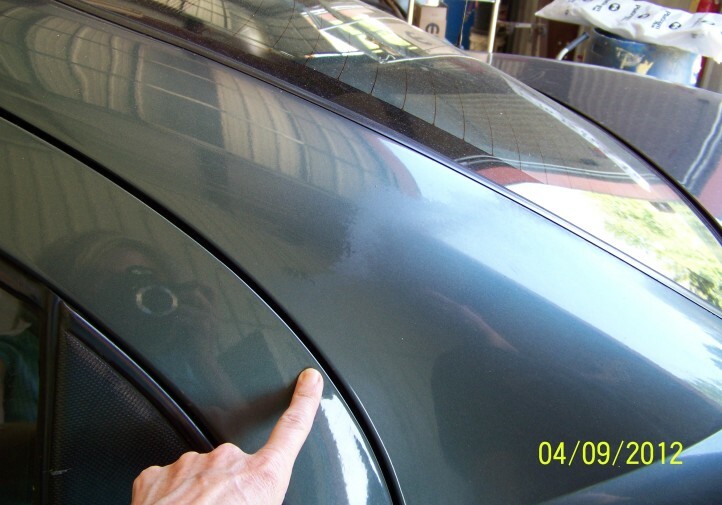 Paint companies say repairers must continue the refinishing “up and over” the entire surface, including any undamaged paint section, to insure the paint job’s integrity. It costs more, “but it’s the right way to do it” Auto Damage Experts President Barrett Smith said Thursday. 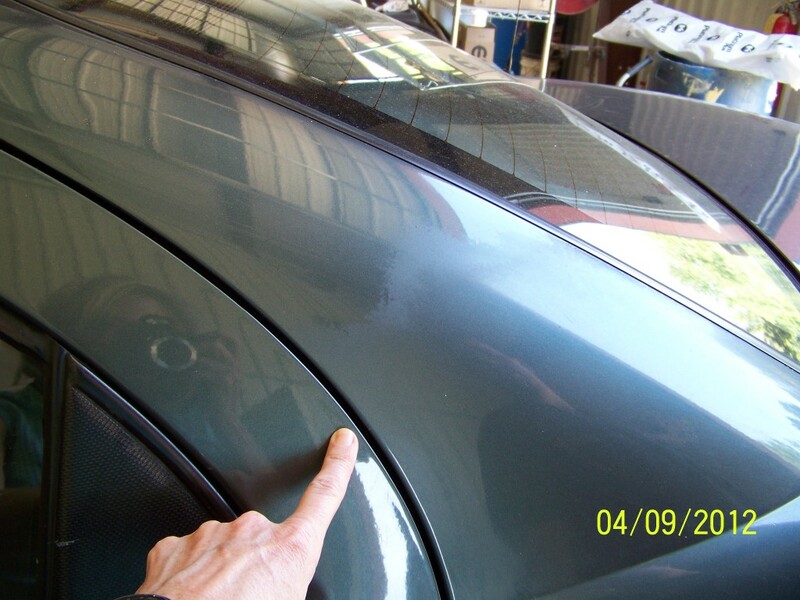 To save money, insurers often will request repairers “blend” or “melt” the clearcoat into the nearby undamaged paint. It looks fine — at first. 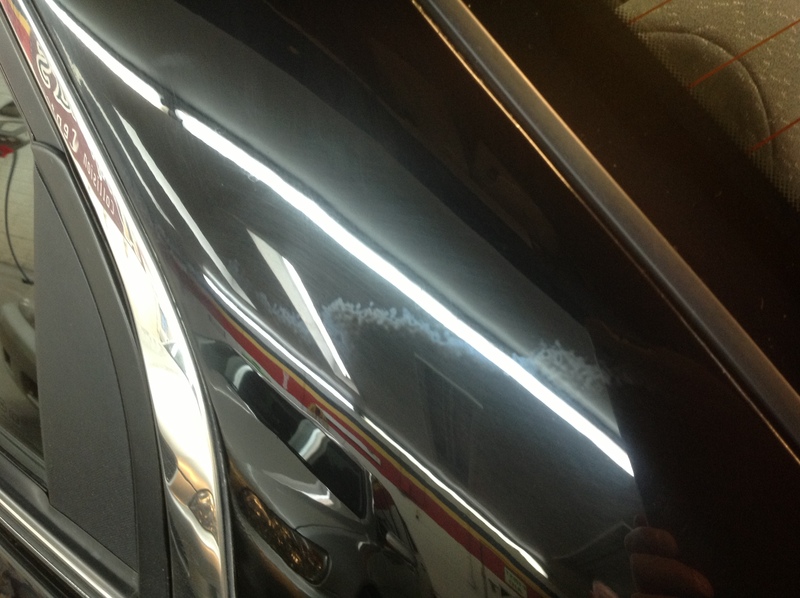 Over time, the C-pillar will develop blemished areas like those depicted in the photos repairers provided to Smith. (Note: Gallery works best on desktop computers. By demand, we’ve provided copies at the bottom of the article for easy download.) And then the customer doesn’t blame the insurer — he or she blames the body shop, according to Smith. Leading paint manufacturers asked about the process in 2014 by the Society of Collision Repair Specialists acknowledge that while this blending could be done as a cost-savings measure — presumably for out-of-pocket customers who make that choice. However, its probability of failing over time meant they wouldn’t warranty it. 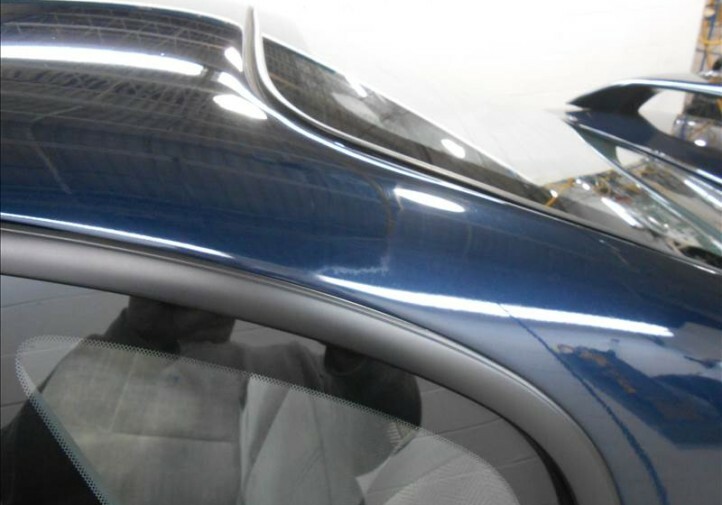 PPG pointed out that it could also affect OEM warranties, and AzkoNobel said it wasn’t recognized by some car manufacturers as a proper repair. 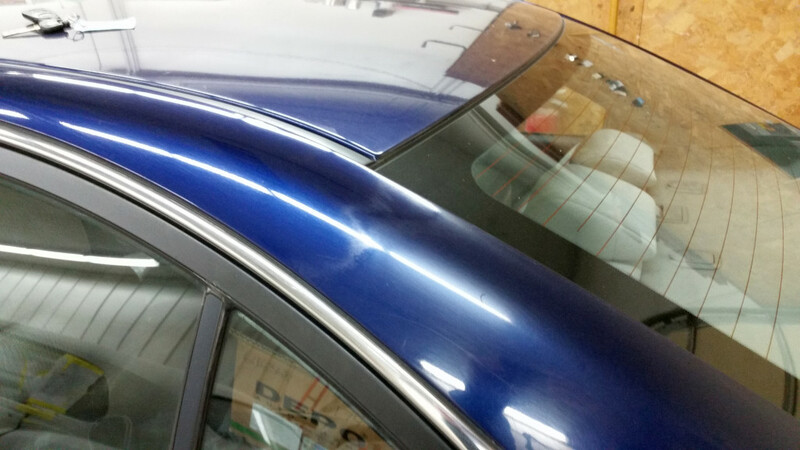 Axalta refinish product manager Stefan Reinartz described how the “before-and-after” appearance of the blend would look to a customer. 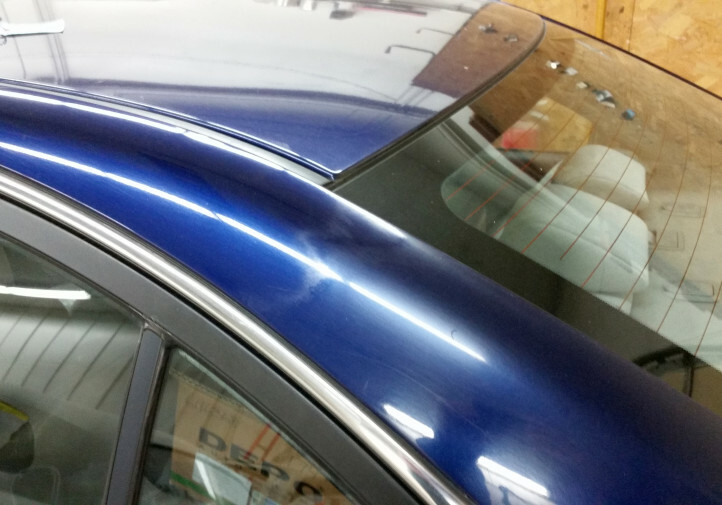 Smith said some of the nation’s larger insurers initially refuse to pay for the full “up and over” refinishing, and some direct repair program shops enable it. “They’re doing it to increase efficiency and productivity,” Smith said of those DRP repairers, though he stressed later that not all DRP shops cut corners.